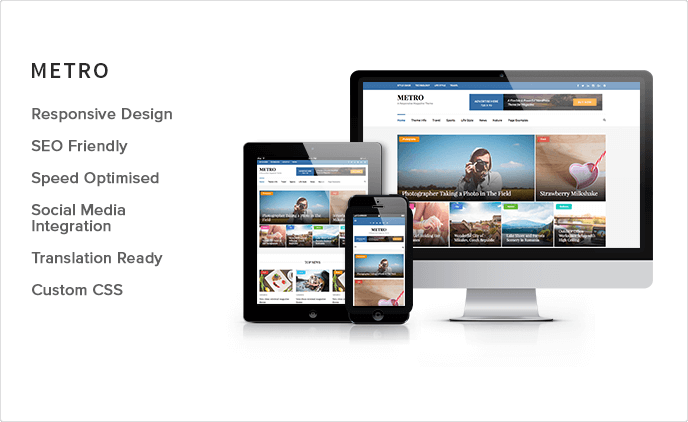 Metro Magazine is a resourceful and easy to use, user-friendly and reliable, modern and fast-loading, highly responsive WordPress magazine theme. It comes with a sleek and responsive layout design fit for presenting contents and images in a stunning way. 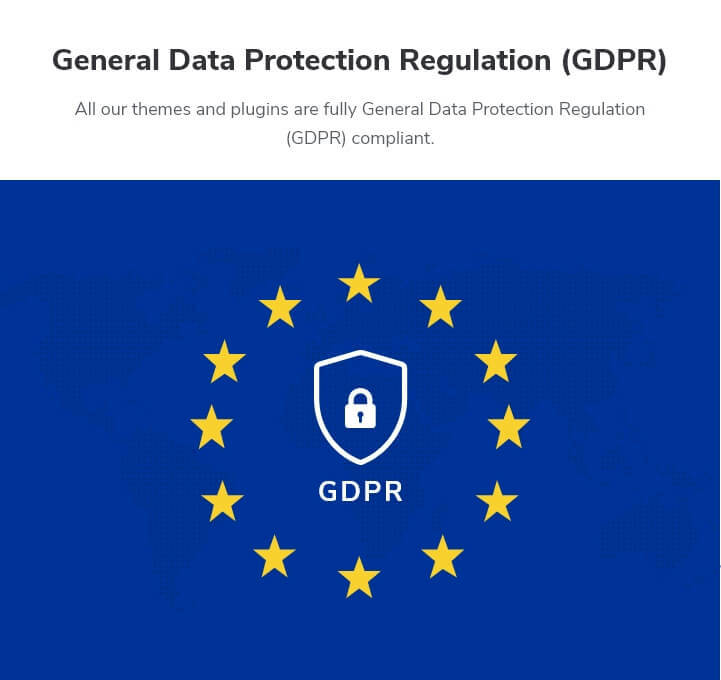 The theme has been developed to be a completely versatile and is capable of adapting to various types of magazines with vast customization options. Metro Magazine’s responsive design will dynamically change its layout and adjusts according to various screen sizes. This ensures that your website will be displayed in the best possible way on various desktops and mobile devices. Metro Magazine is a social media integration theme, which displays your social media pages on your website, so that your visitors can easily connect with you through social media. With the ability to choose any color and customize the color scheme as per your choice, you can easily customize your website to suit your brand. Metro Magazine free WordPress theme comes with five useful custom widgets, including Rara Featured Posts, Rara Recent Posts, Rara Social Link and Rara Popular Posts. Don’t let the language barrier come between you and your website. Metro Magazine is translation ready and can easily be translated into different languages by simply adding .po files. Nothing spoils the user’s experience and increases the bounce rate like a slow loading website. Metro Magazine is speed optimized so that your website loads quickly and efficiently without being heavy on the server. We have applied the best SEO practices for developing Metro Magazine, so that your website can be easily indexed and move up in rank in various search engines. It is possible to display full width posts without the distraction of a sidebar but, if you like, you can still add a sidebar, by adding widgets to the widget areas. Metro Magazine provides plenty of widget areas in the sidebar and three widget areas on the footer.